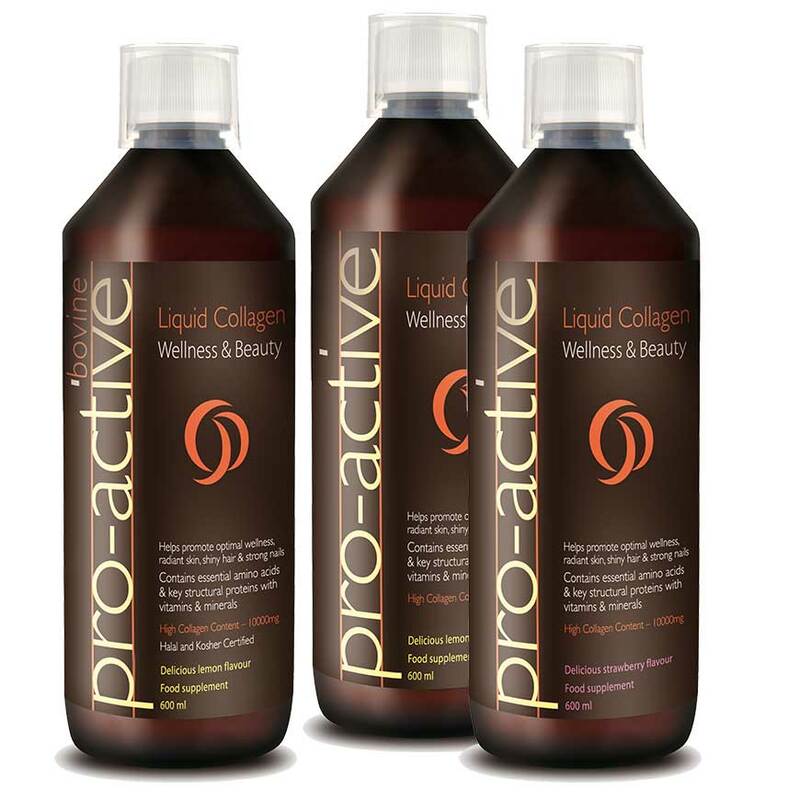 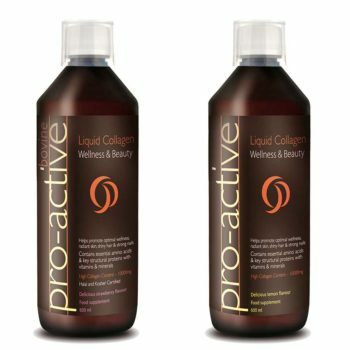 Collagen Pro-Active is a unique dietary supplement of a premium Hydrolysed Collagen (Type 2), enriched with Magnesium and Vitamin B complex that promotes beneficial properties with a pleasant strawberry or lemon flavour. 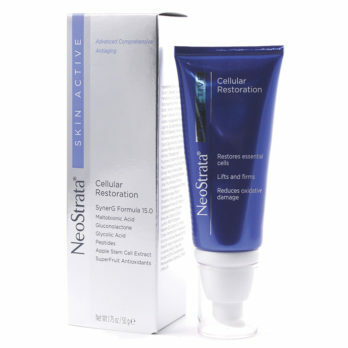 Collagen ProActive is clinically proven that actually works on joints, bones and muscle preservation. 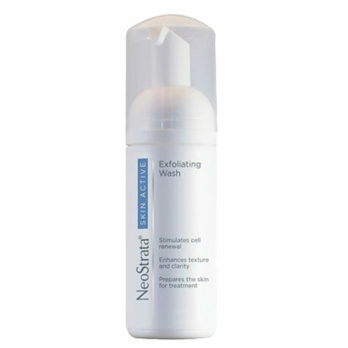 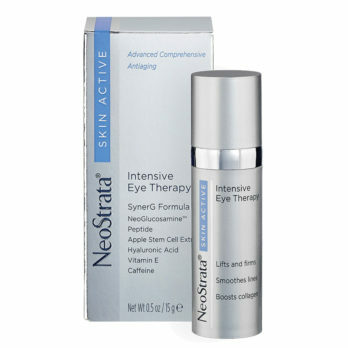 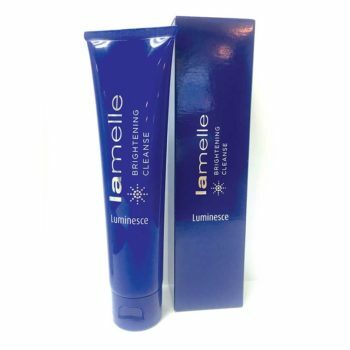 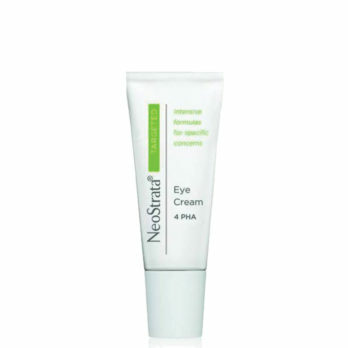 It significantly contributes in preserving a healthy, younger looking skin.